Sgt. 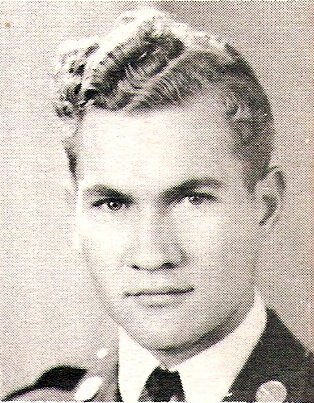 T/5 Lawrence Ray Anable, son of Mrs. E. A. Kingsley, Graham, husband of Georgia McAllister, atended Graham High. Entered Army, 1940, trained at Ft. Sam Houston, Texas, Camp Maxey, Texas and Camp Swift, Texas. Served in Europe. Awarded Amer. Def., Amer. Theater, ETO with 3 Battle Stars. Discharged in 1945.